Our business is all about making it easy for you to do business – to find new customers, meet their needs and grow your sales and profitability. Part of the same channel-focused team, DMSL and Cloud Telephones help resellers develop their broadband, calls & lines, and hosted voice business. Promote your business via our websites, bespoke landing pages and e-marketing campaigns. e-marketing and outbound calling campaigns generate regular valuable leads. 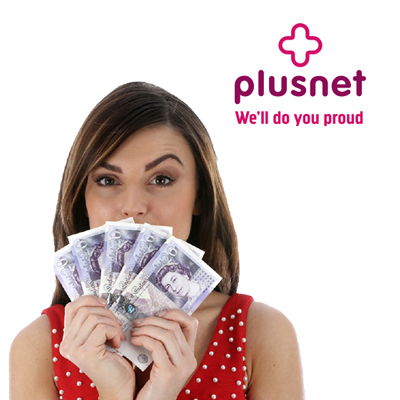 We can bill customers direct and take care of everything or we can bill you, and you can re-invoice your customer. Let us join your sales effort and present. We also provide service, support and training to you or your customers. As a DMSL Reseller you’ll get access to an exciting portfolio of products designed to generate new business, growth and revenues. And with our cloud-based billing engine it couldn’t be simpler. 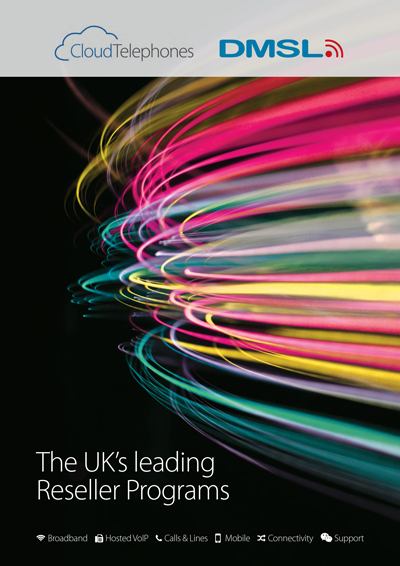 Vonage’s pioneering cloud communications are now in the UK and we want you to be a part of it. From lead generation and sales collaboration through to next day provisioning and billing – we take care of everything. Join our consistently expanding network of 350 partners globally and start sharing in our success. 01708 776005 or complete the form below. 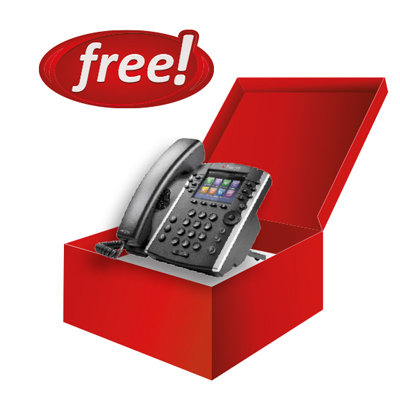 Get your Free Hosted VoIP seat and a free phone – so you can demonstrate Telecoms in a Box. Available to new resellers.